Anyone else love getting festive for the holidays? Anyone else love both chocolate and cake batter flavored treats? I find it hard to believe there is anyone out there who doesn’t love these things! Today’s fudge is absolutely delicious – it’s perfect for gifting, serving at holiday events, or just making and eating at home! 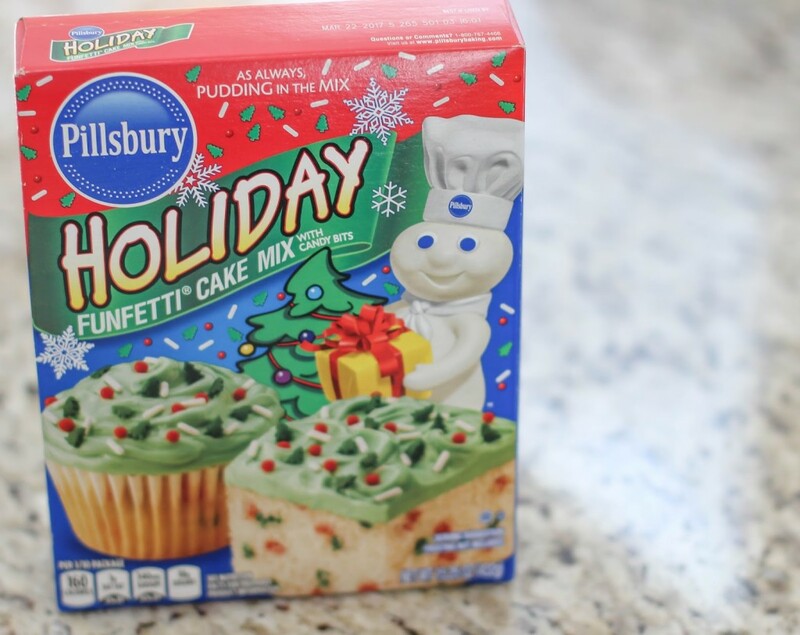 In a large bowl empty the Pillsbury™ Funfetti® Holiday Cake Mix. Add the butter (cut into four pieces) and the milk. Microwave for 2 minutes. 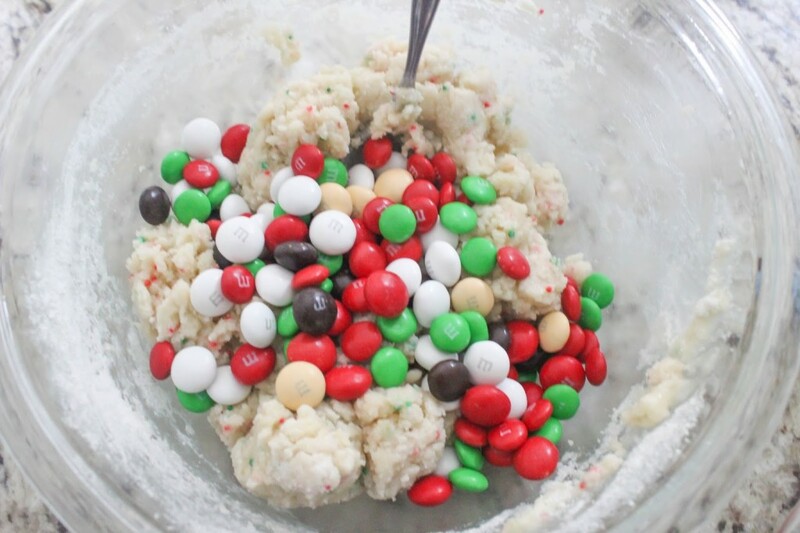 While microwaving, add a small handful of the different M&M’s® into a small bowl. Remove Funfetti mix from microwave immediately and stir well. 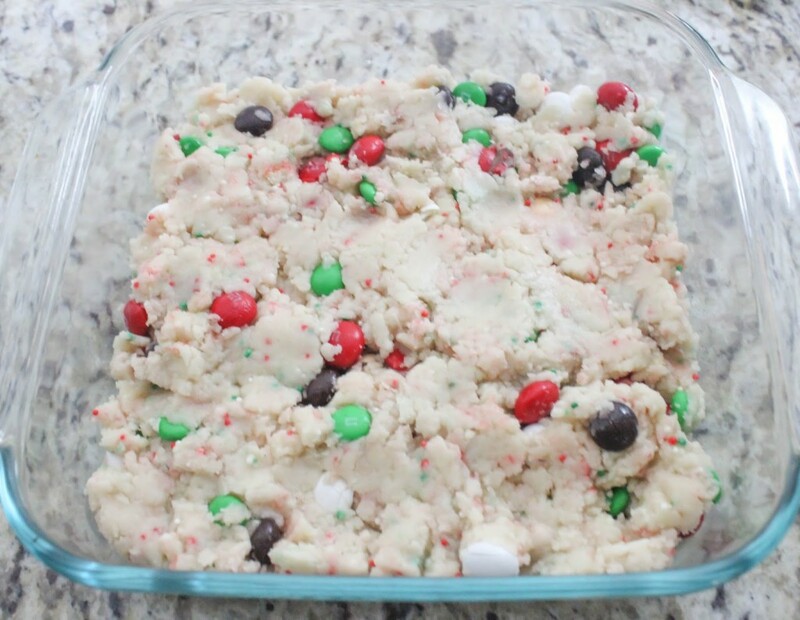 Mix in the M&M’s® right away, and pour into a greased 9″ by 9″ pan, pressing top flat. Put in fridge for at least one hour. When cold and hard remove from fridge and break into pieces. Top with Pillsbury™ Funfetti® Holiday Vanilla Flavoured Frosting and included sprinkles. Enjoy! 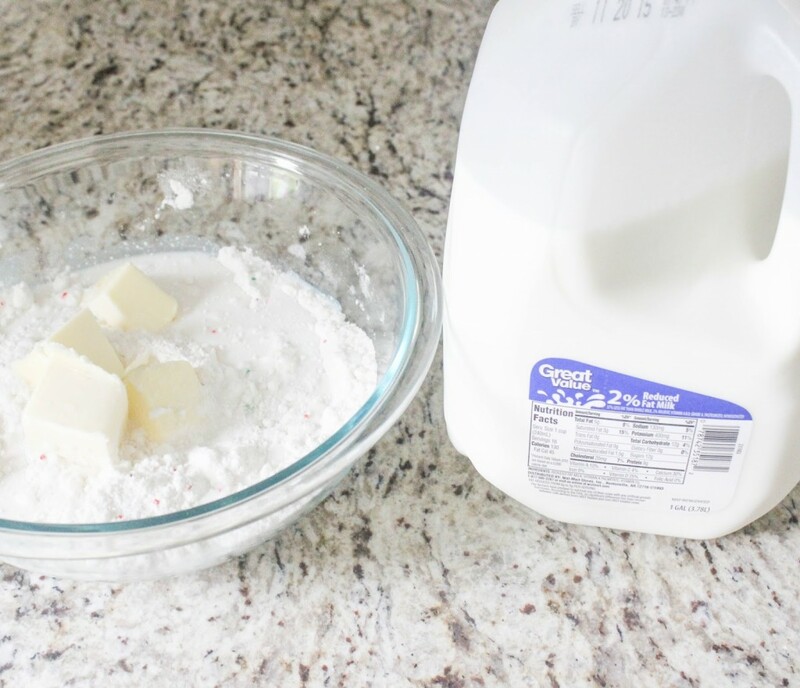 Use this recipe as a way to give back this holiday season with the Great American Milk Drive! Did you know that hungry children and families in your community are missing out on essential nutrients supplied by milk because it’s in high demand at food banks and isn’t something typically donated? 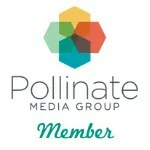 For a small donation at pourmilklove.com the Great American Milk Drive will deliver a gallon of milk to a family in need in your community! Also when you purchase 2 bags of M&M’s® at Walmart (9.4 oz size or larger) up to a gallon of milk will be donated! 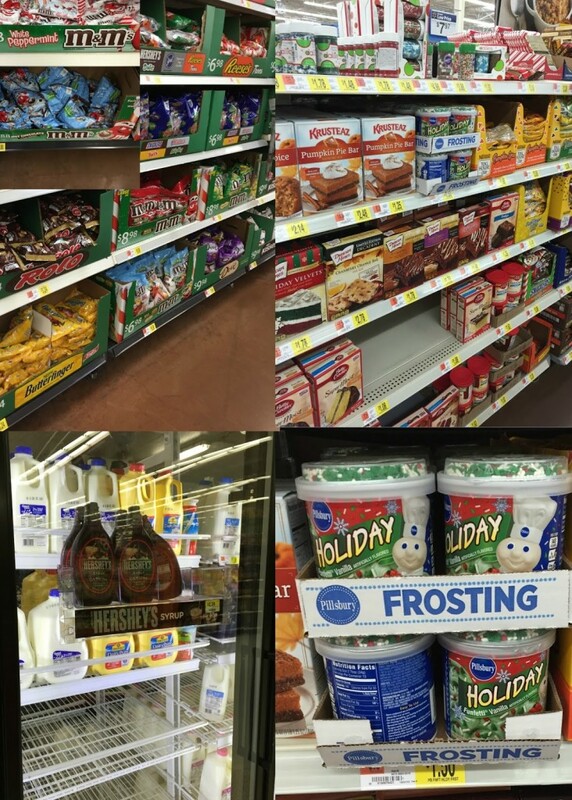 I bought everything I needed for this recipe at Walmart! 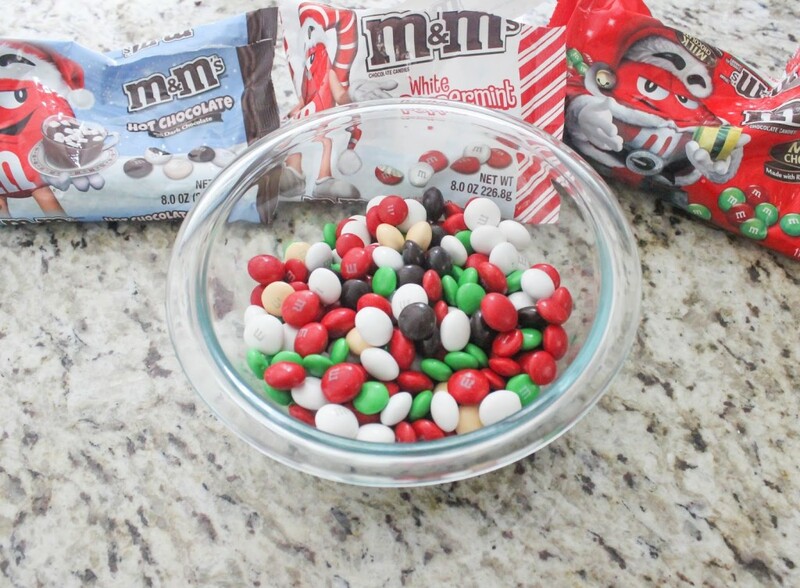 Right now save $1.00 off any two (2) M&M’s® chocolate candies 8 oz or larger using this coupon! 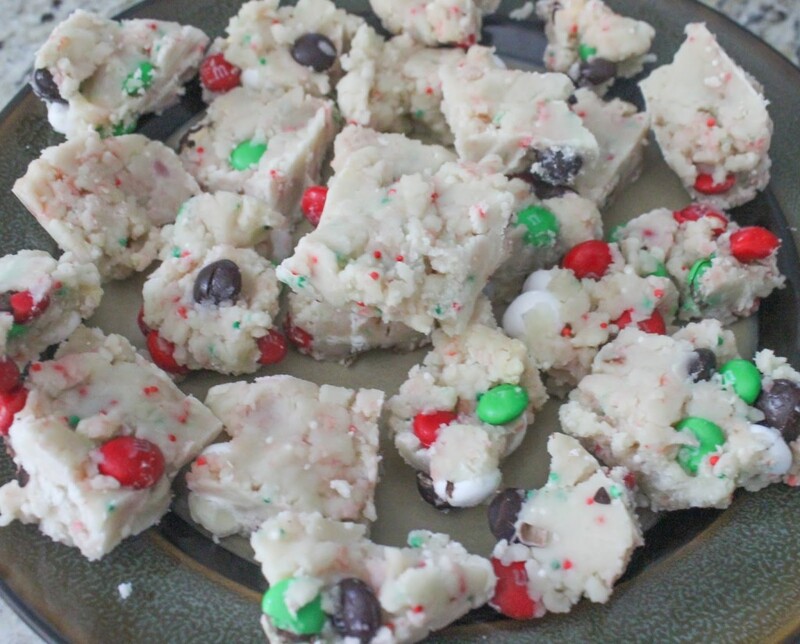 Check out more holiday recipes here – I love this M&M’s® Holiday Snowflakes recipe! 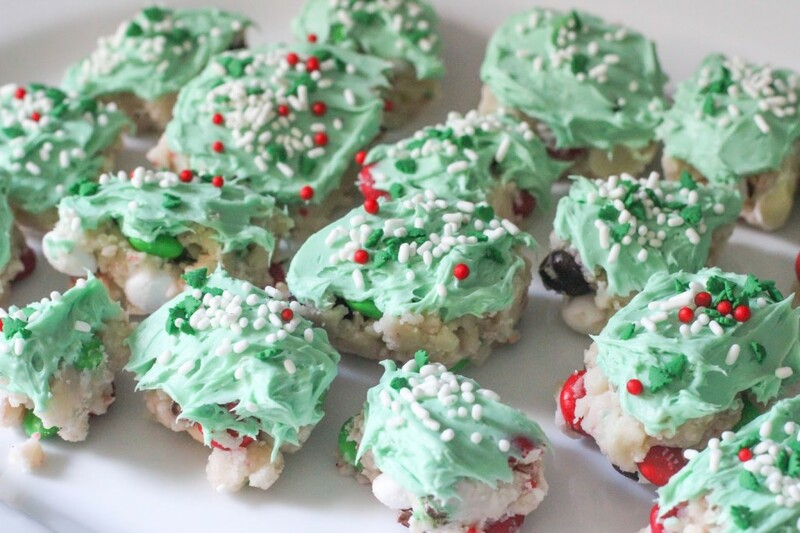 What is your favorite holiday recipe? 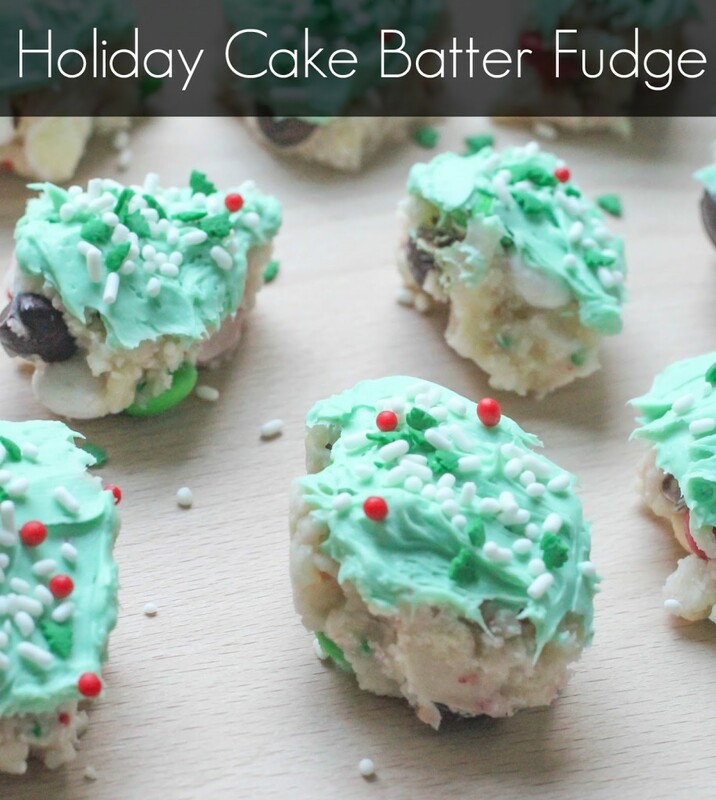 Oh my goodness, Claire, I want to make these now!! What a yummy recipe, I think I'll make it for Thanksgiving actually. Oh Wow. This looks so Yummy! I may eat it all before my kids even can get to it. 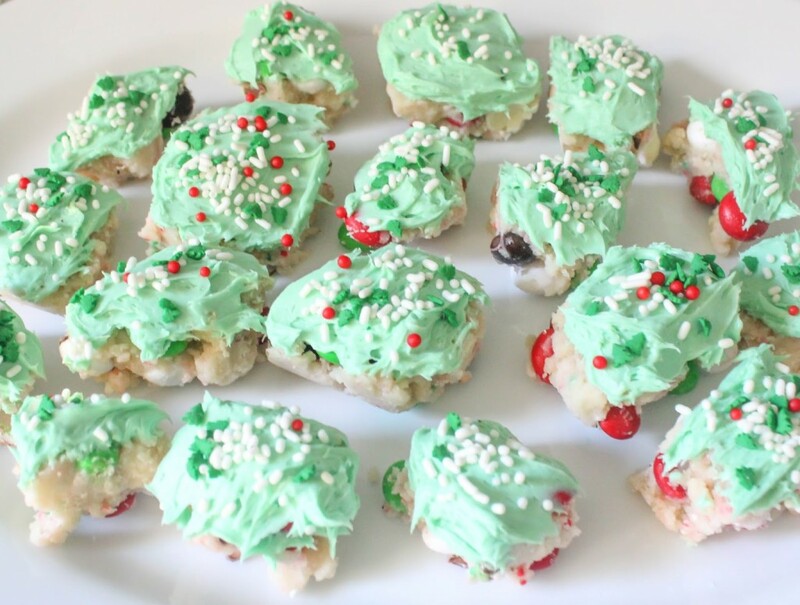 Thanks for the great holiday recipe. These sound delicious! And they look so festive! Oh my, this looks so yummy!!! I definitely need to make this. Hmm…but when to make it…. These look so good, my bf would eat these up! This looks amazing. I will definitely have to try it! Mmmmmm. Those look so delicious! What a nice little treat they would make! This sounds delightful and looks so pretty!! Such a fun idea!! 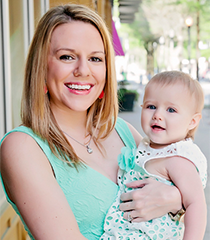 AH, Claire. You've really outdone yourself here. This looks delicious! There are several food donation places in our area and it. 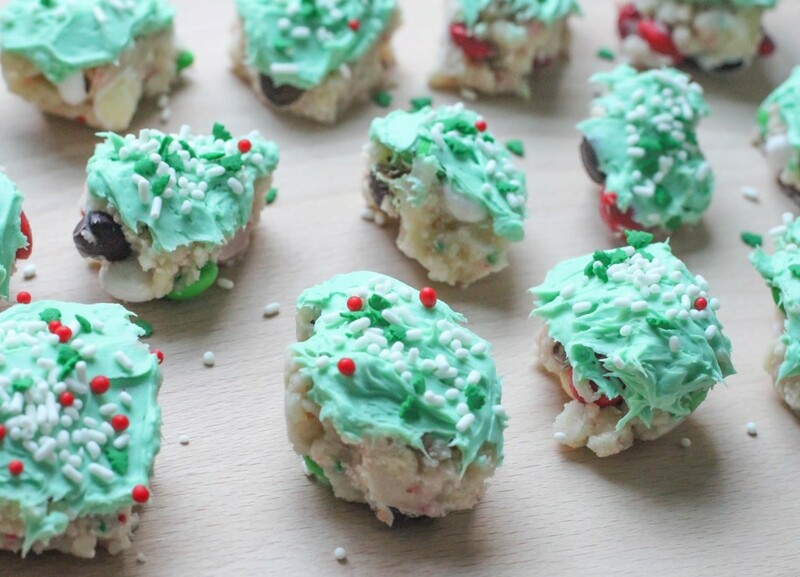 Your cake batter fudge cookies look great too. Something my family would enjoy! Oh my goodness! These look amazing! So perfect for the holidays 🙂 I cant wait to try it sometime! 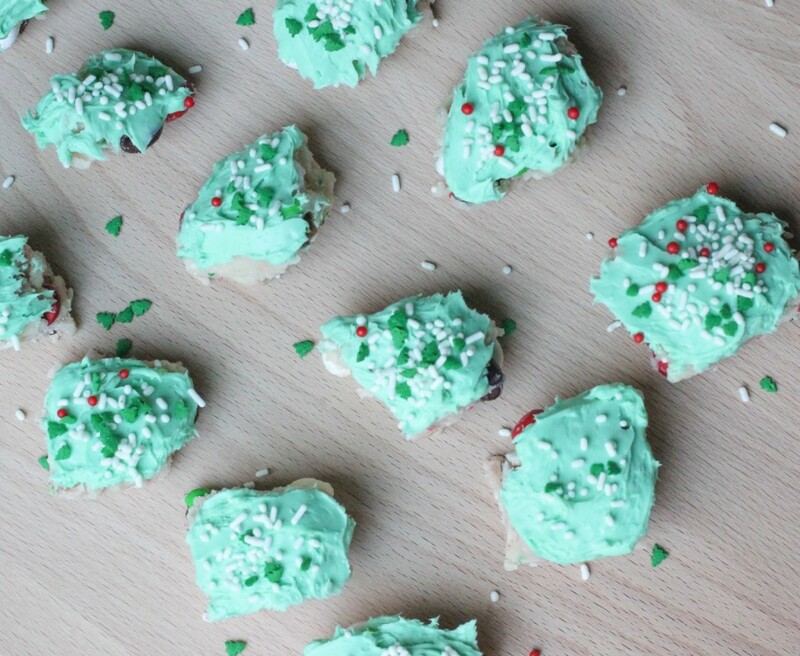 These look so festive and would be perfect for gifting during the holiday season too!